Large and small business owners looking for a practical and maneuverable compact vehicle for their hauling needs may be interested in the 2018 Ram ProMaster City. This compact van is available in two-passenger cargo van body style in Tradesman or Tradesman SLT trims, or can come in a five-passenger model with Wagon or Wagon SLT feature options. These options are ideal for basic transportation needs, or for creating a custom work vehicle that has all the features that a business needs. Each model of the 2018 Ram ProMaster City in Lake Elmo MN comes with a 2.4-liter Tigershark gasoline engine that offers up to 178 horsepower and 174 pound-feet of torque. This engine comes mated to a responsive nine-speed automatic transmission. This powertrain combination offers drivers the power necessary to get the job done, and also can deliver EPA mileage ratings of up to 21 mpg in city driving and 29 mpg on the highway. This can save individuals and business owners money at the pump. Though the 2018 Ram ProMaster City is a compact van, that doesn't mean it lacks cargo space. 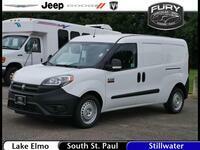 This model offers drivers up to 131.7 cubic feet of cargo space. With a cargo area 60.4 inches wide and 51.8 inches high, it also has the dimensions to hold larger pieces comfortably, as well as many smaller items. 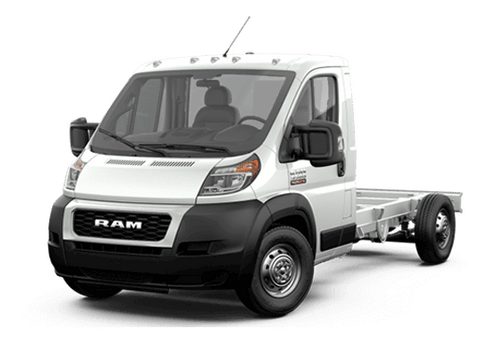 With a 2018 Ram ProMaster City Cargo Van, small and large business owners alike will be able to enjoy plenty of towing and hauling potential with a trailer or in the interior. When properly equipped, this vehicle will be able to tow up to 2,000 pounds and will have a maximum payload rating of 1,886 pounds. A rearview camera, Bluetooth connectivity, and a five-inch touchscreen for the Uconnect 3 infotainment system (complete with voice command responsiveness) will all come standard on the 2018 Ram ProMaster City. A Wi-Fi hotspot, SiriusXM Radio, and built-in navigation are attractive available features. 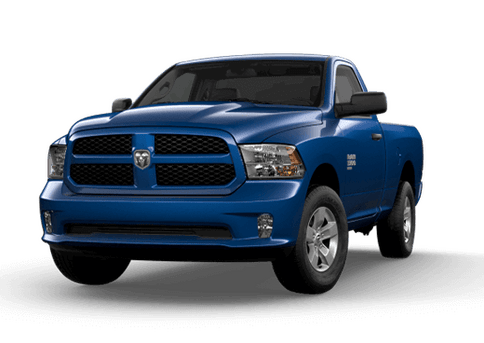 Here at the Fury Ram Truck Center, we know that commercial shoppers are looking for the right combination of features, practicality, and attractive pricing. 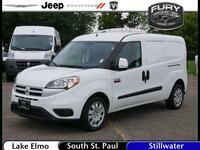 For individuals and businesses looking for an affordable small van with big capability, the 2018 Ram ProMaster City in Lake Elmo MN may be exactly what they are looking for. In addition to its base capability, this model is available with eight exterior color options (ideal for matching the color needs of businesses) and comes standard with air conditioning and a tilt-and-telescoping steering wheel. 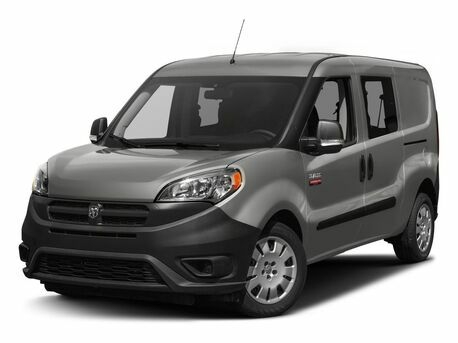 Other features that are available on the 2018 Ram ProMaster City include daytime running lights, roof racks, heated front seats, splash guards, parking assistance, remote start, and an Upfit Interface Connector. 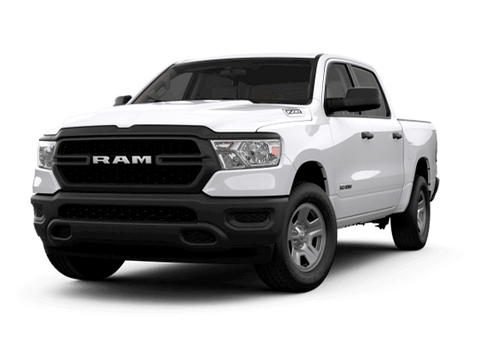 To learn more about this compact van, interested parties can contact a member of the Fury Ram Truck Center sales team or fill out the form on this page. 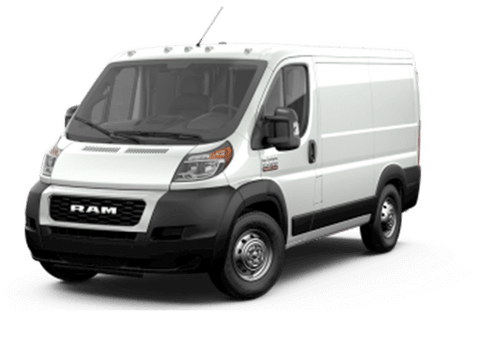 Interested in a 2018 Ram ProMaster City Cargo Van?